Georgia House District 117, made up of parts of Barrow, Clarke, Jackson and Oconee counties, will continue to be represented by someone from Clarke County following the special election on Nov. 7. Georgia House District 119, made up of Clarke and Oconee counties, will continue to be represented by someone from Oconee County following the Nov. 7 special election. Oconee County voters, regardless of whether they live in the 117th or 119th, will have a chance to choose between a Democrat and a Republican for the first time since June of 2011, when a special election was held to fill a vacancy in the old 113th House District. At that time, all of Oconee County fell in the 113th House District. Qualifying for the two special elections to be held on Nov. 7 ended at 1 p.m. today, with two candidates filing during the open three-day period for the 117th and four filing for the 119th. Doug McKillip, who earlier had announced he planned to run for the 117th seat, decided not to seek to qualify for the special election. 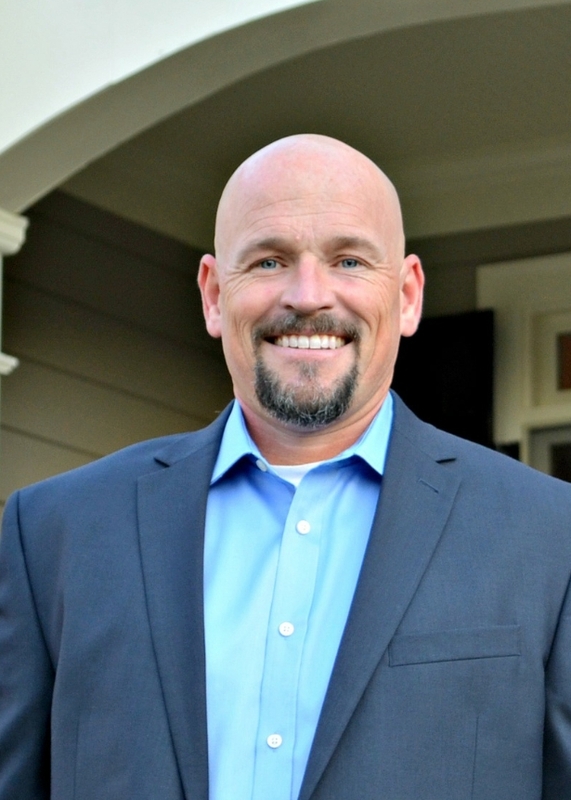 Houston Gaines has qualified as a Republican for the 117th House District formerly held by Regina Quick, a Republican. Quick, an Athens attorney, resigned after being appointed Superior Court Judge. 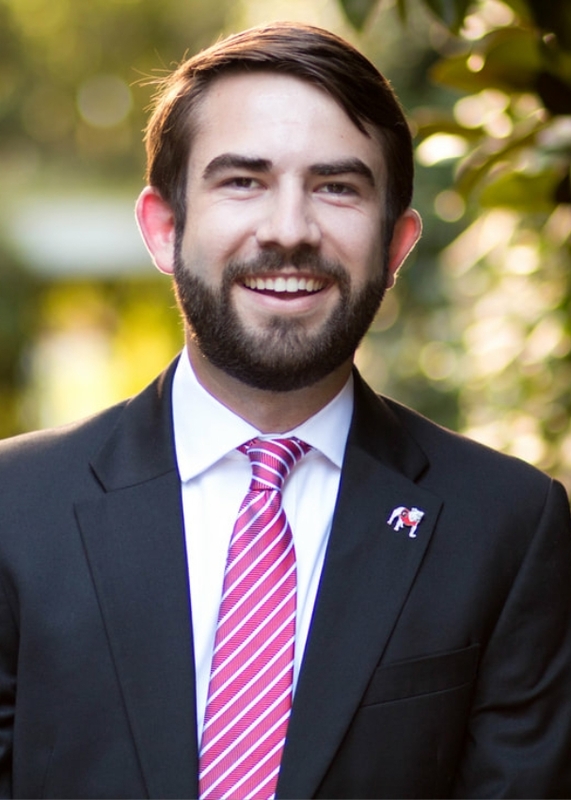 Gaines graduated earlier this year from the University of Georgia and is working as a fundraising consultant at Lighthouse Counsel, with offices in Franklin, Tenn., and Athens. Gaines lives in Athens and is grandson of the late Superior Court Judge Joseph Gaines. 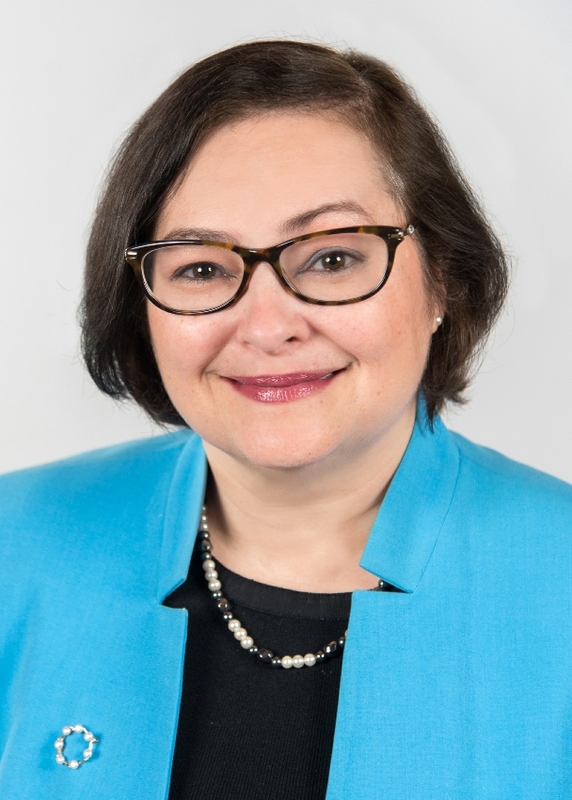 Deborah Gonzalez has qualified to run as a Democrat in the 117th. Gonzalez is an Athens attorney specializing in media and entertainment law and on social media and technology. She also has worked at the J.W. Fanning Institute for Leadership Development, a unit of Public Service and Outreach at the University of Georgia. Three Republicans and a Democrat, all of whom live in Oconee County, have qualified in the 119th House District. Lawton Thomas Lord, 1172 Bridlegate Drive, off Astondale Road in the south of Oconee County, is owner of Lord and Stephens Funeral Home. Lord is running as a Republican. Steven Strickland, 1061 Arborwood Ridge in North High Shoals, is director of business development for GTS, a technical services company based in Canton, north of Atlanta. Strickland is running as a Republican. Jonathan Wallace, 1031 Daniell Court, east of Butler's Crossing, is running as a Democrat. Wallace, an entrepreneur in the software industry, is an engineer manager at Stitch Fix, a personalized clothing styling service headquartered in San Francisco. Marcus Wiedower, a project manager who builds custom homes, lives at 1081 Princeton Lane, just outside Watkinsville. Wiedower is running as a Republican. Lord, Strickland, Wallace and Wiedower are seeking to replace Chuck Williams, who stepped down after being appointed director of the Georgia Forestry Commission. 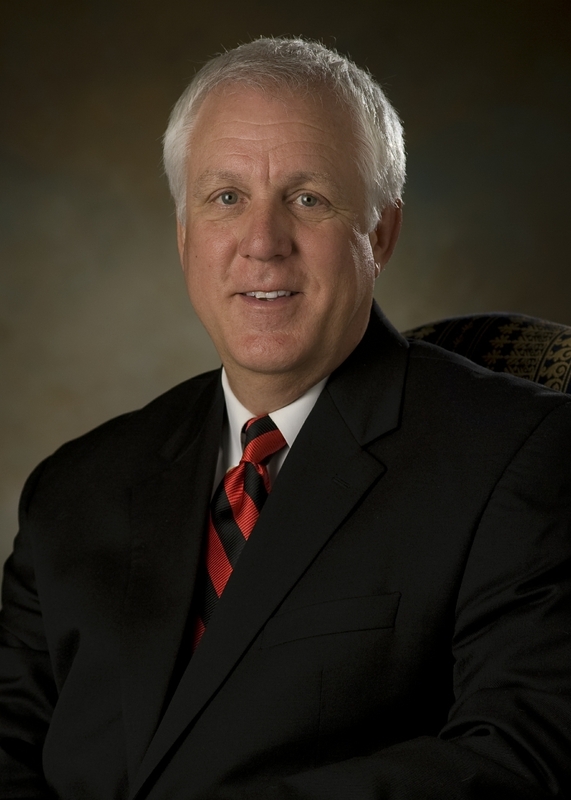 Williams is an Oconee County businessman. Quick and Williams are the only two persons who have represented the 117th and 119th respectively in the General Assembly in Atlanta. The districts were created after reapportionment following the 2010 Census. Quick defeated McKillip in the first election for the 117th in 2012 and did not have opposition in 2014 or 2016. Williams did not have opposition in 2012, 2014 or 2016. Each would have been up for re-election in 2018, and whoever wins the Special Elections in November only will fill out the unexpired terms of Quick and Williams. If none of the four candidates in the 119th Special Election gets more than 50 percent of the vote, the two top candidates, regardless of party, will meet in a runoff in December. McKillip announced in April his intention to challenge Quick in the 2018 Republican primary. He did not respond to my follow-up question regarding his intentions for 2018. McKillip, who formerly lived in Athens and represented the old 115th House District prior to redistricting, has moved his law practice and his residence to Oconee County. The 117th, which had been redrawn by the Republican-dominated legislature to make it likely a Republican would be elected, includes the three Oconee County precincts of Athens Academy, Malcom Bridge and Bogart. The remaining 10 Oconee County precincts are in the 119th. In the 2011 Special Election for the old 113th House District, Dan Matthews ran as a Democrat against Republicans Sarah Bell, Alan Alexander and Williams. The year before, Suzy Compere ran as a Democrat against Republican Hank Huckaby for the 113th House seat and Carter Strickland ran as a Democrat for Board of Education Post 2 against Republican Mark Thomas. Those are the most recent elections in Oconee County where voters had a choice between a Democrat and a Republican. District Attorney Ken Mauldin has run unopposed in recent elections as a Democrat. Sarah Bell, Russ Page and I are organizing a candidate forum from 6 to 9 p.m. on Oct. 9 at the Community Center in Veterans Park on Hog Mountain Road. We have invited all six of the candidates in the two special elections to attend. Citizens, once recognized by a moderator, will be asked to stand and ask their questions directly of the candidates. We will video record the session and make the video available on the Vimeo site of Oconee County Observations. Anyone can watch or download the video. We will give priority in asking questions to citizens from the four counties included in the two districts. Candidates must sharpen their message to answer challenges and defend their positions. Voters have a choice with the opportunity to evaluate with informed questions. It's all good for We The People.